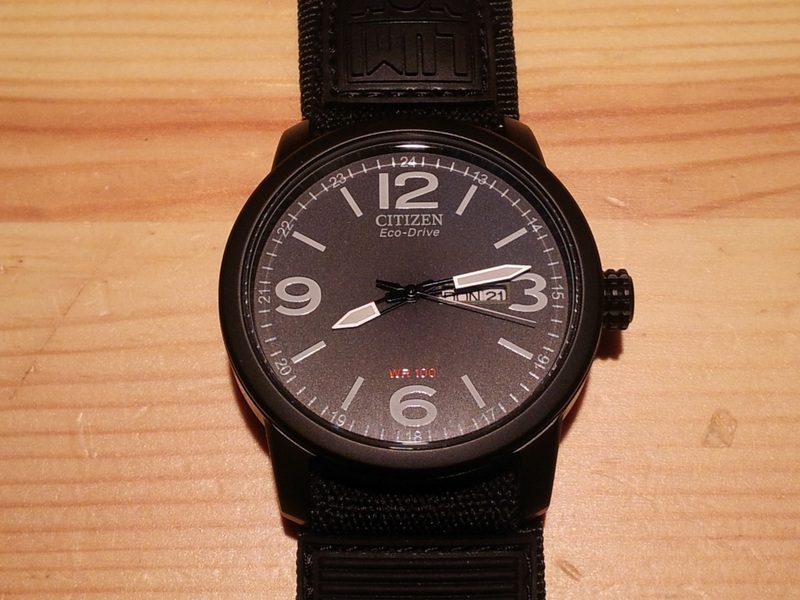 eine CITIZEN Eco-Drive Solar Herrenuhr BM8476-23EE, Armband hab ich gleich nen neues bestellt eines von Luminox. Sieht richtig gut aus. Hi! I have that watch with the original sand-color watch band. 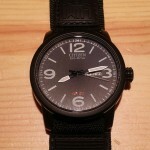 I would like to have a black watch band and I like the one in the photo. May you tell me where I can find it on the net? Hi there, I bought the watch band on Ebay.de.